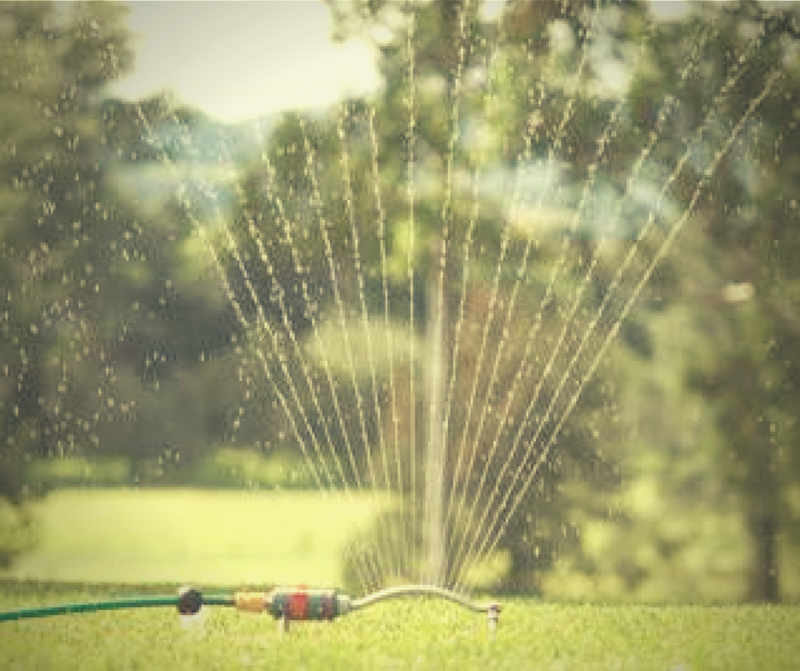 Properly Irrigating is an important component of planning your landscape. That is because it plays a crucial role in the overall function of your landscape. There are several considerations when irrigating your landscape. 1. Find a water source that’s efficient as possible. Regardless of the size of your lawn, you will need to water it regularly in order for the plants to survive. You must therefore find a cost-efficient way to do it. You don’t even have to use sprinklers all the time. What you can do, for example, is direct rain water from your roof to your lawn. 3. Do your watering early in the day – this method is another cost-saver because by watering your plants early in the day, the water doesn’t evaporate easily. This ensures you that you are using your resources well and that nothing goes to waste.